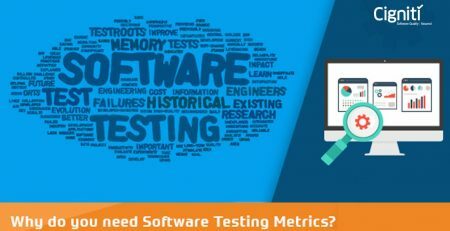 Software Testing and Quality Assurance has been evolving constantly to deliver better results with effective validation. Test Automation has been a major boost to the overall testing cycle, especially with the contribution of various licensed and open-source tools. Over the last few years, a major shift has been happening towards the open-source test automation tools, especially, with growing popularity of automation platforms such as Selenium. Additionally, there are many more open source automation platforms coming up to deal with the concerns and requirements around speed and integration in the development process. Sometimes organizations and development/testing teams get confused while selecting a tool from a plethora of tools/automation platforms available in the market. Simultaneously, a lot of time and effort goes in deploying the tool and getting the resources trained on the same. Hence, the decision to adopt the tool has to be a strategic decision based on aspects such as business objectives, growth plan, nature of the application, or any allied business requirements. So, with changing circumstances and requirements, how do you gauge the varying trends in the open-source tools category? Understanding these trends is absolutely business critical, as it helps to align them with your business needs and do what is relevant and not just a random implementation. These are some of the benchmarks or parameters that can be considered while understanding the trends and embedding these learnings within your development and testing strategy. Ultimately, the rationale and logic that you would apply while observing the trends and applying them for your business applications will define the application’s agility and sustainability even in the longer run. Today, an open source automation tool or any tool for that matter is selected on the basis of some set parameters that more or less define the trend in the automation segment. Most critically, every tool must provide the ease of script development and smoothly facilitate script execution too. The overall framework must support agile processes and even minor alterations from time to time. Today, collaboration between teams is absolutely essential and it overall determines successful application development. Hence, the tool must facilitate cohesive working amongst teams during the implementation and execution process as well. For instance, the QA and Development teams should be able to simultaneously work with the same tool. 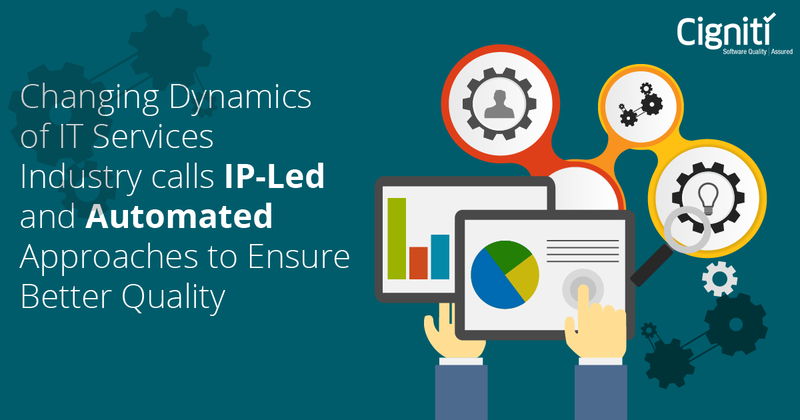 These aspects are defining the way automation platforms are being development and enhanced. The platform should be able to align with the test development language, which kind of gives a breather to the testing and development teams. For instance, a particular language for iOS and another for Android. The tool must provide automation support for testing on both real devices as well as emulators/simulators too. Ultimately, the varying application development needs are creating complexities in the testing and development cycles. These requirements are being incorporated by various tools and platforms to meet two critical business objectives – Speed and Quality. Moreover, while choosing a particular tool it is absolutely important to understand the complexities in the testing process. Similar logic goes in building new features within the automation tools. For instance, what are the use cases of the application, how complex is the application’s structure, what are the environmental requirements of the application, what kind of API support will the application need, and much more associated questions need to get answered. As mentioned earlier, Selenium has already created a mark and has been one of the most popular open source test frameworks in the market. Apart from Selenium, there are some other open-source test automation frameworks as well, which have been considered by teams to ease and accelerate the testing process. Appium, a framework for mobile native, web and hybrid apps. Calabash, a Behaviour-driven development (BDD) test framework. Espresso, an open-source test automation framework from Google with Android Studio. XCUITest, an open-source test automation framework by Apple within XCode IDE. TestCafe, a functional testing automation tool that has been getting popular amongst experts. Cypress, is an end-to-end test automation framework that can run across browsers. 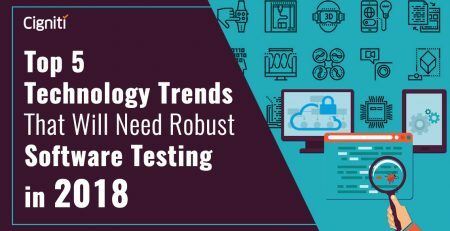 Tools and frameworks will keep flooding the testing scenario, but, what’s critical, is to incorporate these strengths within your business fold and make them deliver the required objectives. This is possible by getting or building expertise that looks beyond just implementation of a new tool or an automation framework.